Very exciting news for fellow fans of DC’s Hellblazer John Constantine and his recently cancelled NBC TV show! 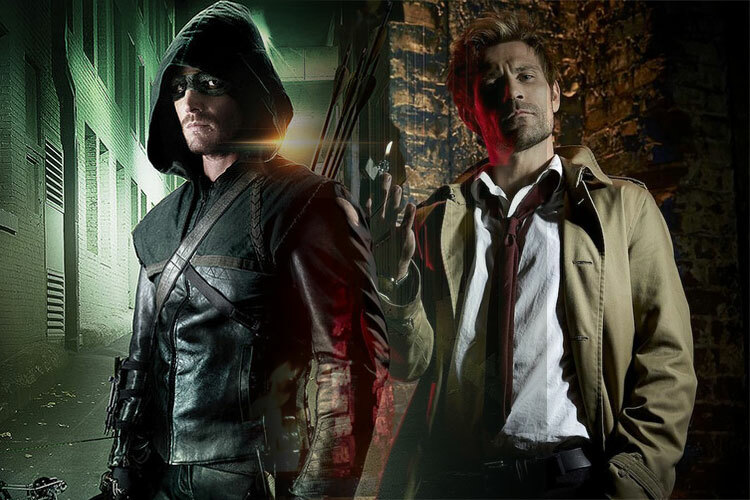 Matt Ryan WILL RETURN this fall as the character John Constantine in episode 5 of Arrow’s season 4! … which featured the first parallel universe colliding team up of the golden age Flash and the silver age version, Barry Allen. 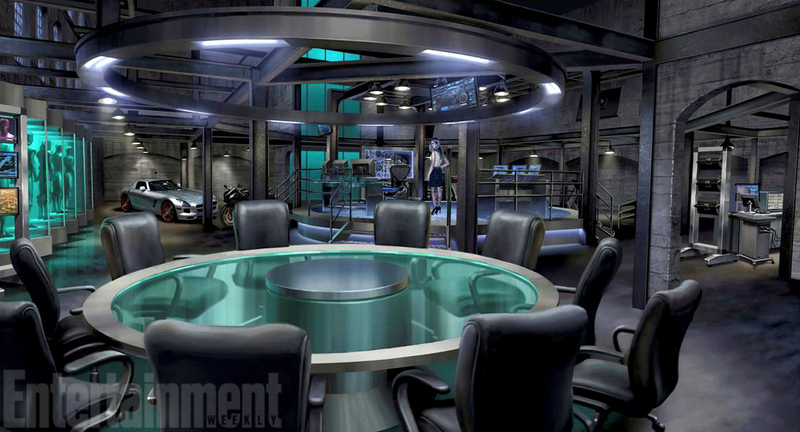 Sound like the CW shows will really outdo themselves this fall. 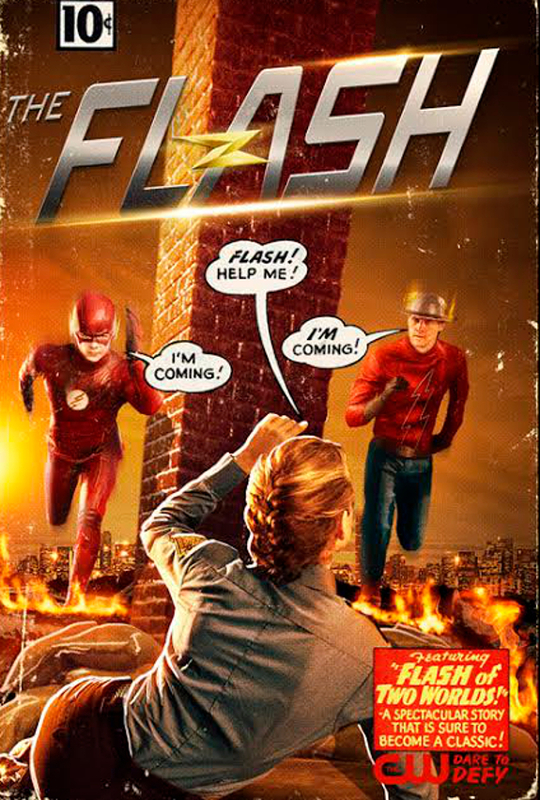 Really excited for Flash and Arrow to return! Last saturday was Disney expo D23 in Anaheim USA, which revealed a lot of Star Wars and Marvel related stuff. 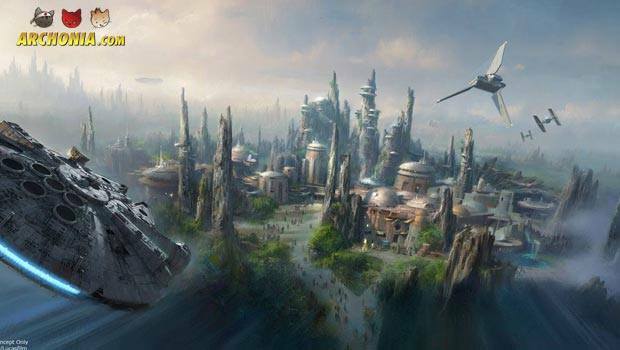 One of the bigger news is that Disney is currently planning to do two 14 acre Star Wars lands at Disney Land and Disney World, which will be “Disney’s biggest single theme land expansion ever”. “We are going to transport guests to a whole new planet” said Bob Iger, Disney’s CEO. 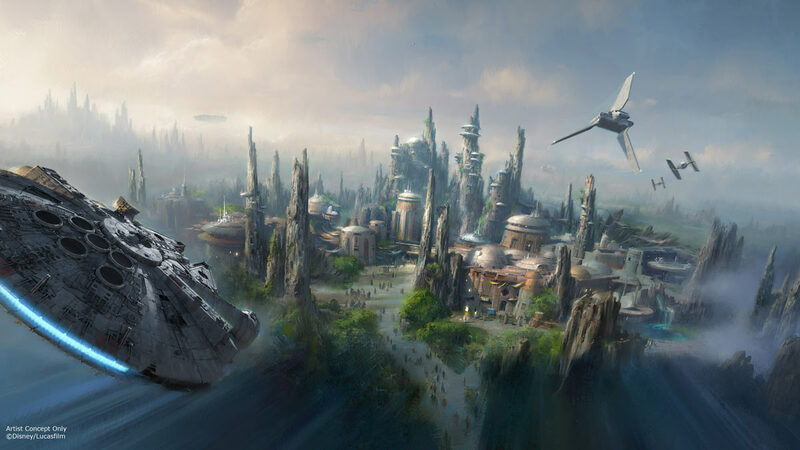 The lands will be set in a previously unknown planet from the Star Wars universe and there will be two main attractions for guests: one where guests take the reins of the millenium falcon in a secret mission and another where you find yourself right in the middle of a battle between the First Order and the resistance. The parks won’t open for several years, of course, but I bet Star Wars fans are already saving for a trip or two. Sounds very exciting. 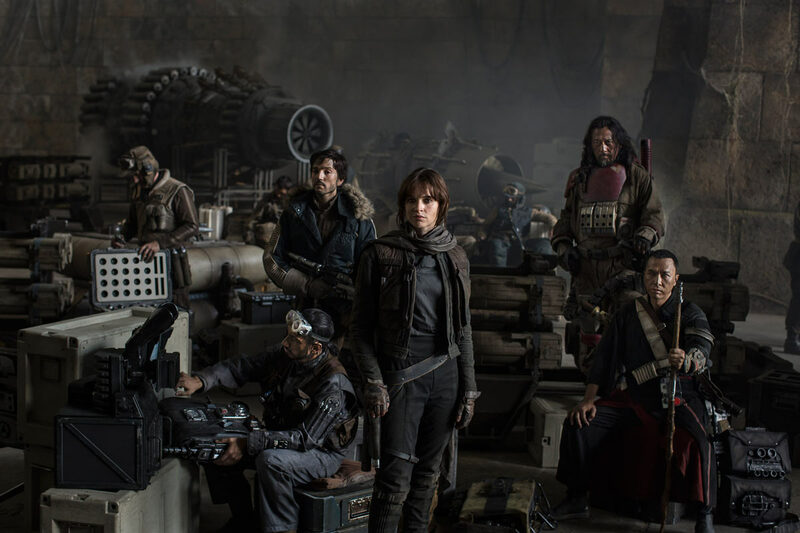 The D23 expo also revealed the first picture of the Rogue One cast, which you can check out above. Rogue One is the first of the Star Wars spin-off/anthology movies, which will be followed by a confirmed young Han Solo movie (bad idea, I think) and a rumored Yoda stand alone film. Rogue One will take place before the original Star Wars movie and focus on the view of the war from a soldier perspective. It has been described as the first genuine war movie in the Star Wars franchise. Sound like a great idea in my opinion and the cast isn’t shabby either: Felicity Jones, Diego Luna, Ben Mendelsohn, Donnie Yen, Jiang Wen, Forest Whitaker, Mads Mikkelsen, Alan Tudyk and Riz Ahmed. Bring on Rogue One, I say. Another D23 reveal: the master of legedary 80s movie posters, Drew Struzan, returns out of retirement to do the new Star Wars: Force Awakens poster. Check it out above and marvel at its perfection. 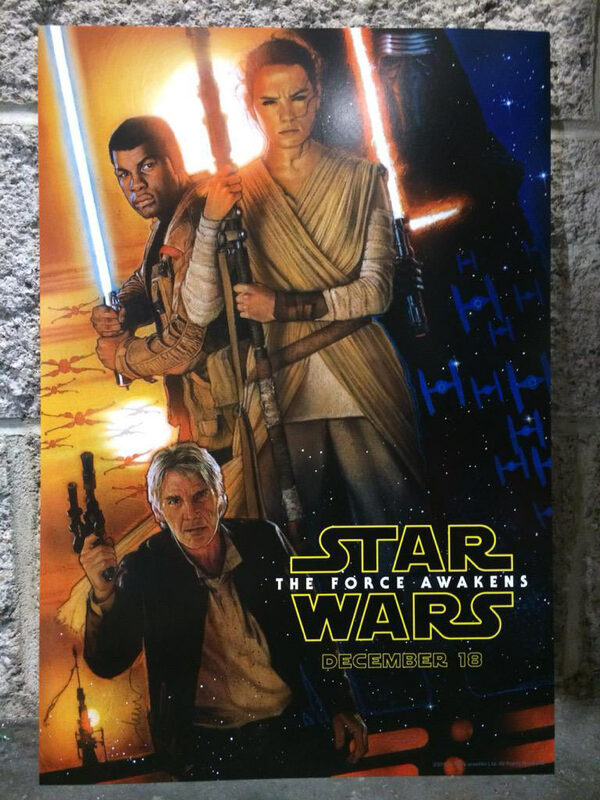 The poster also confirms that John Boyega’s character Finn seems to be a jedi. A small version of it was given to attendees of the expo. Very very cool. Check our the small clip from the upcoming LEGO DC Comics Super Heroes – Justice League: Attack of the Legion of Doom! Looks like a fun romp in the blocky version of the DC universe. The live action film based on the super successful manga/anime Attack on Titan opened its theatre run on August 1st in Japan. The first film in this two parter will now debut in the US on September 30th and the second on October 20th. It is still unclear when and if the movie will hit theatres in Europe, but it being released that close to the Japanese date in the US seems like a good sign that fans might not have to wait too long to get their live action titan fix. Just imagine me doing my little “cool dance” right now for a minute or two, all right? Done? Good. 100 Bullets is the crime noir comic by Bria Azzarello from DC Comics/Vertigo and one of the best limited series US comics has ever produced. It tells the story about a group of people who suffered hardships in their life and an enigmatic man called Agent Graves who presents those people with information about the person who ruined their life, a gun and a briefcase… filled with 100 bullets of absolutely untraceable origin (as soon as law enforcement finds a victim with one of those bullets, the whole case gets dropped and will never be pursued again). The series won multiple Eisner and Harvey awards and went on for, how else could it be… 100 issues. The plot of the movie is under lock and key, but sources say that its going to stay true to the comic. 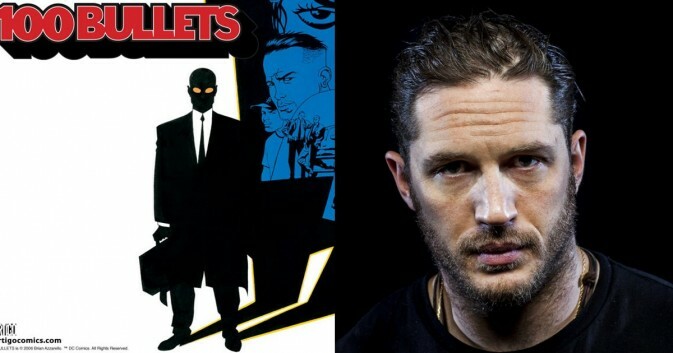 Hardy is producing the film, which could also lead into sequels and/or a TV series, with an eye to also star in it. Geoff Johns (DC Comics Creative Director) is overseeing production as well. So… yeah. I’m already in. D23 is the gift that keeps on giving. Not only did we get scores of Disney and Star Wars news, but also the first public screening for the Civil War trailer. There haven’t been any big public leaks yet, but from what we hear the footage looked pretty dark for a Marvel movie, just like Winter Soldier did last year. It starts with Cap and a team of other Avengers (Falcon and Hawkeye I believe) taking on Crossbones in Africa and then a speech from William Hurt’s General Thunderbolt Ross, where Cap gets called a vigilante. Then there are some action scenes and a talk between Cap and Tony, where Stark asks what makes them different from the villains if they can act without any regulations or oversight and end the heated argument with “sometimes I would like to punch you in your perfect teeth”. 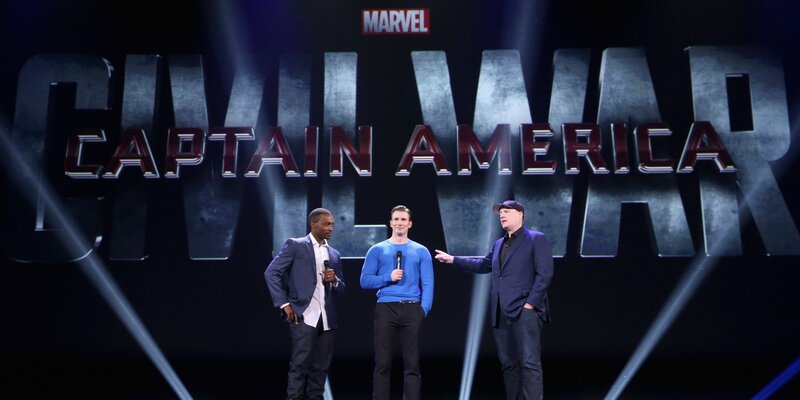 We also get a short fight scene with Hawkeye and Black Widow, a first glimpse at Black Panther in costume with his vibranium claws and an Ant-Man scene that ends the trailer with a more comedic note, when Scott Lang mixes up words and doesn’t stop shaking Cap’s hand because he is so in awe of the legend in front of him. Not a hint of Spidey yet. Overall the trailer seemed to have been pretty cool and we can only hope that Marvel releases it online for us all soon. Previous Post : Where to Start: Spider-man Next Post : Geekly News Round-up!